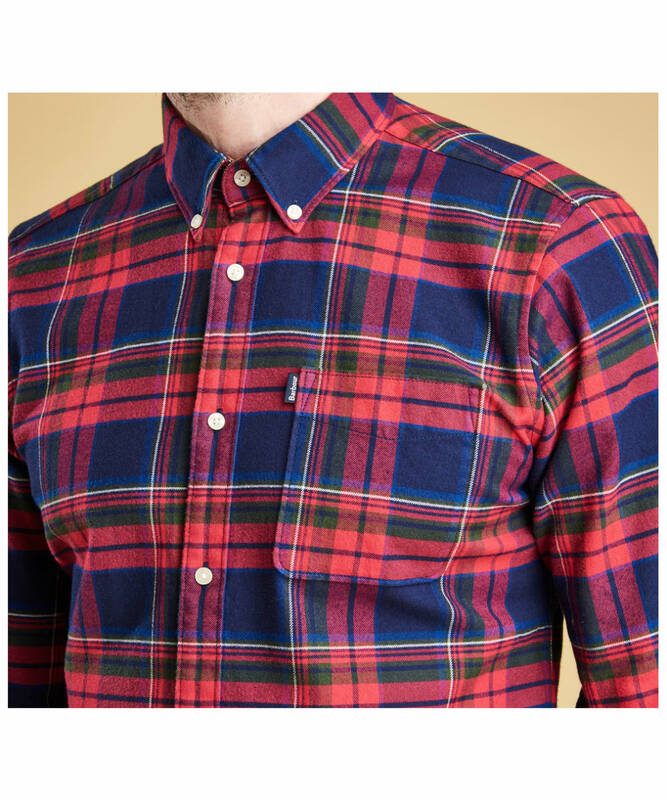 Designed specifically for the cooler weather, the Barbour Endsleigh Winter Weight Highland Check Shirt is a 100% brushed cotton shirt with 40 doubles and a twill weave finish for warmth and comfort when the temperature drops. 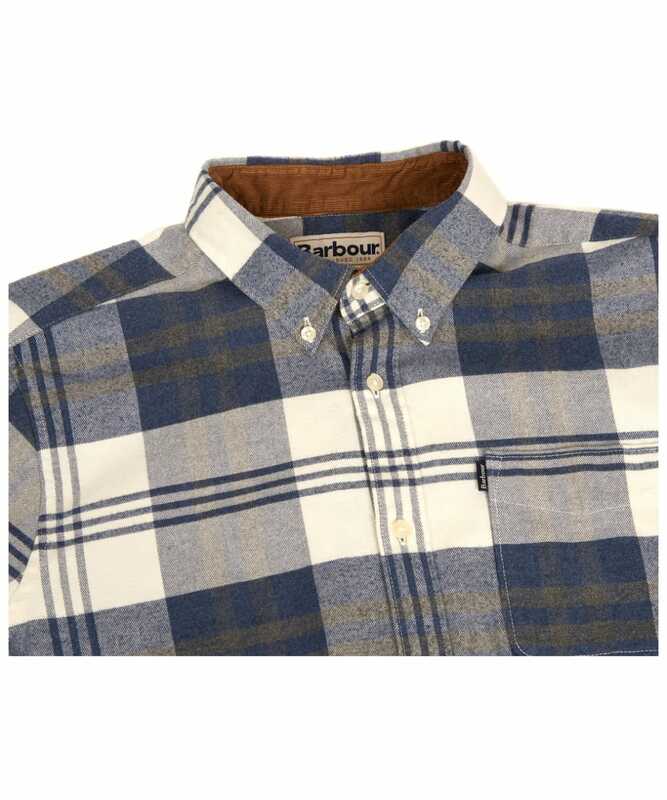 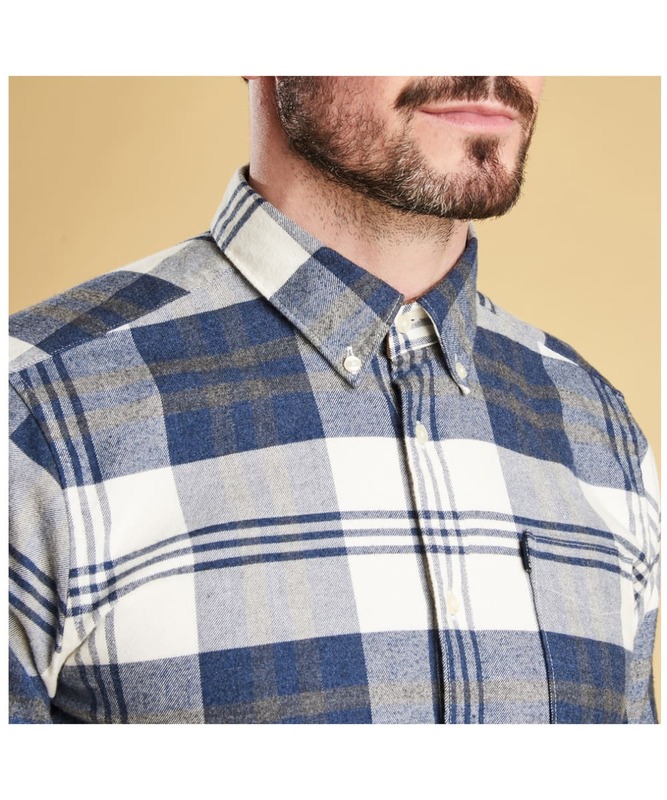 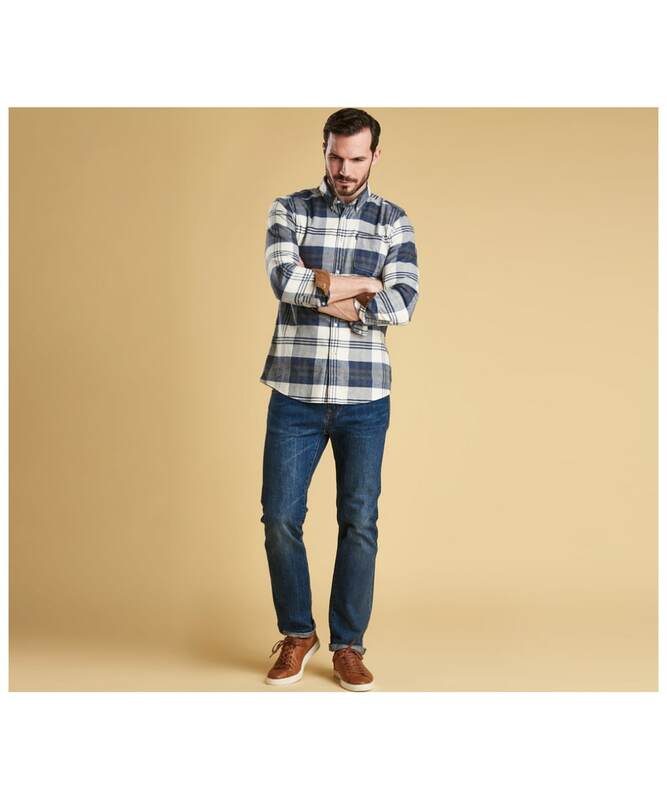 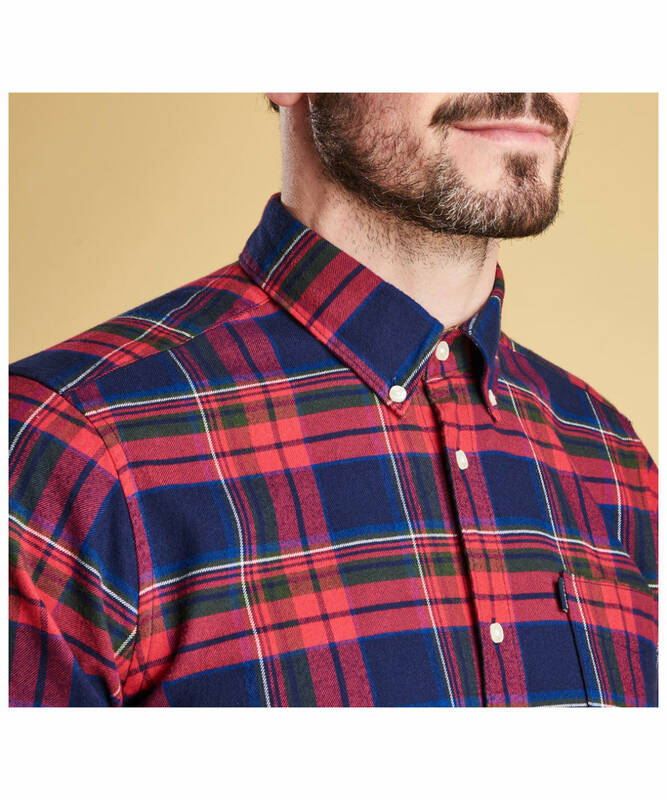 With long sleeves and buttoned cuffs that can be turned back for a more relaxed look, this Barbour brushed cotton shirt also features a button down collar and self fabric patch pocket to the chest. 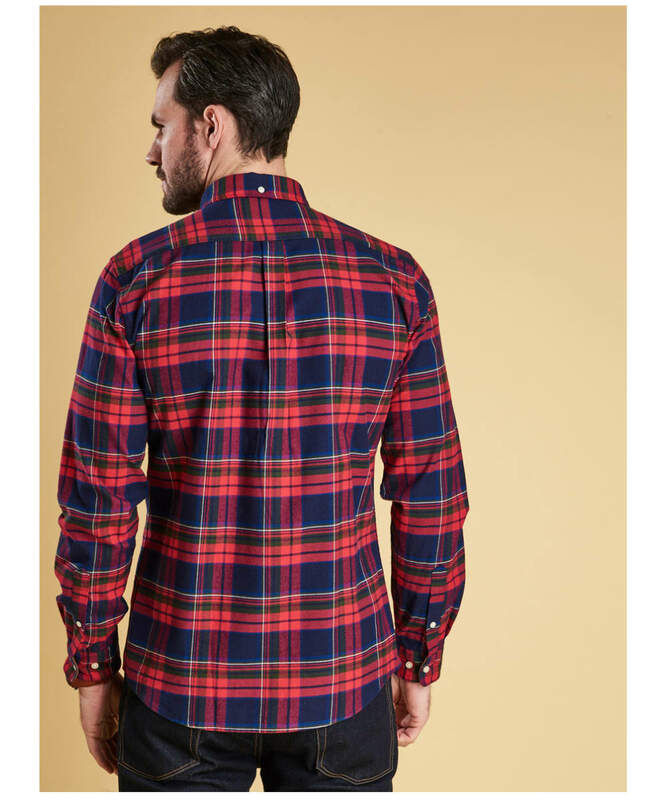 Rated 4 out of 5 by dave49 from Winter weight One of four Barbour shirts I bought. 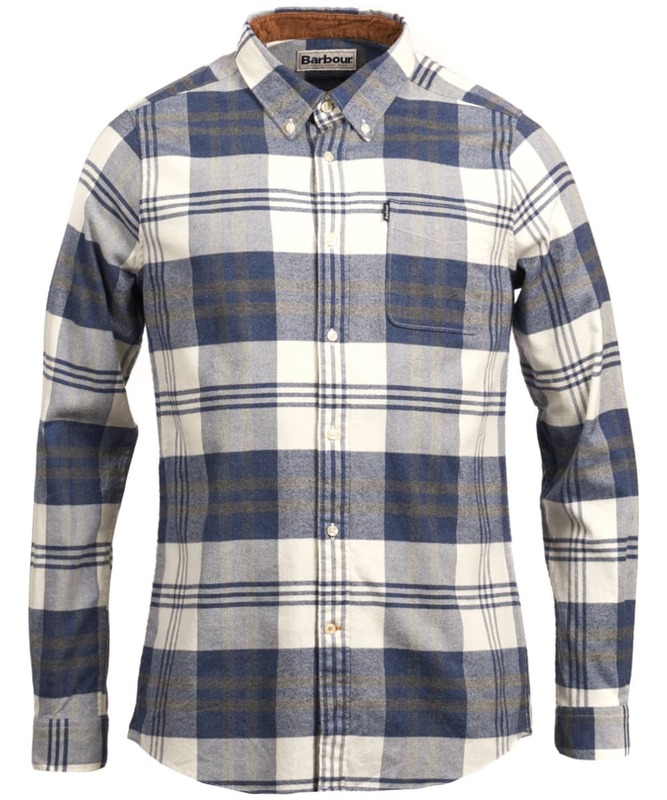 Just the job for cool days and a perfect fit. 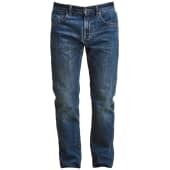 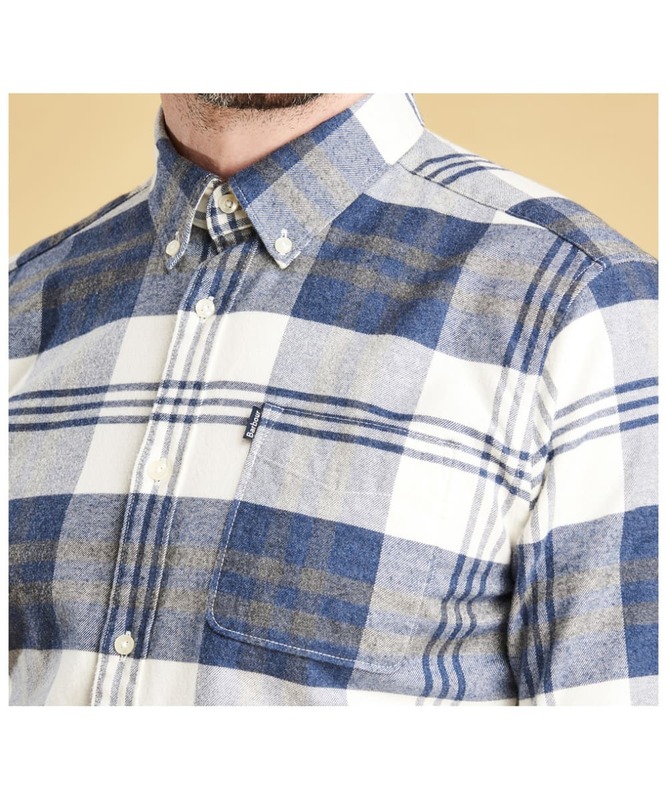 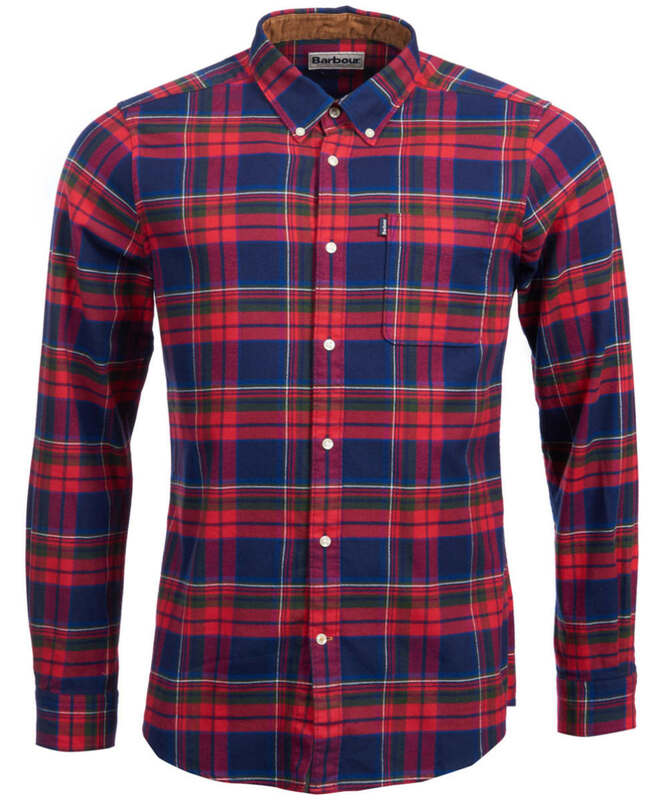 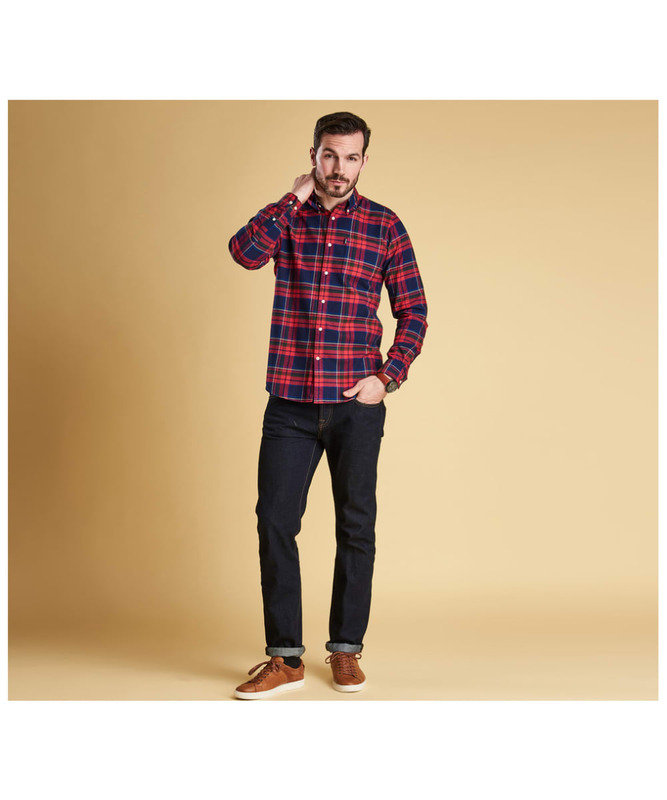 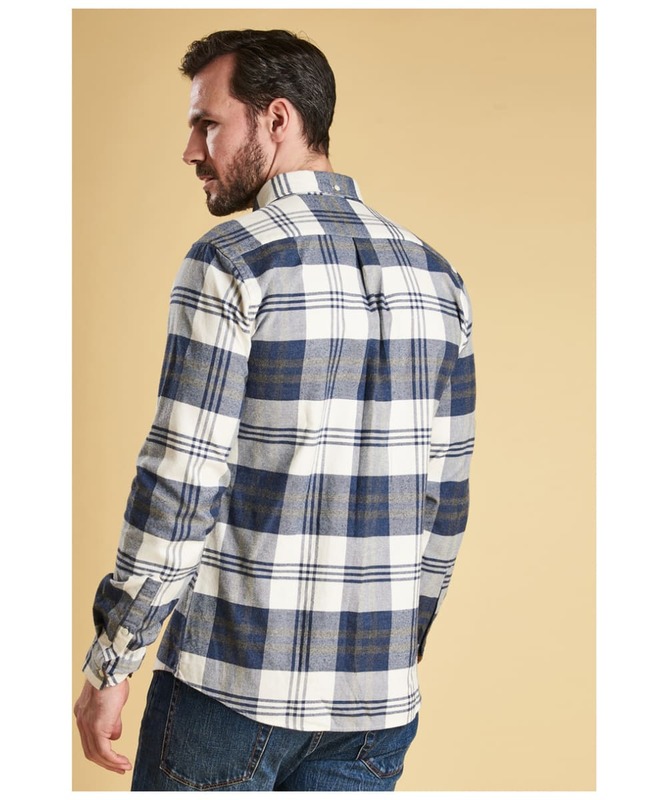 Men's Barbour Endsleigh Winter Weight Highland Check Shirt - Blue Marl is rated 4.0 out of 5 by 1.